Open May to October ... Cleopatra apartments combine high quality with a comfortable family atmosphere that will make your stay unforgettable. 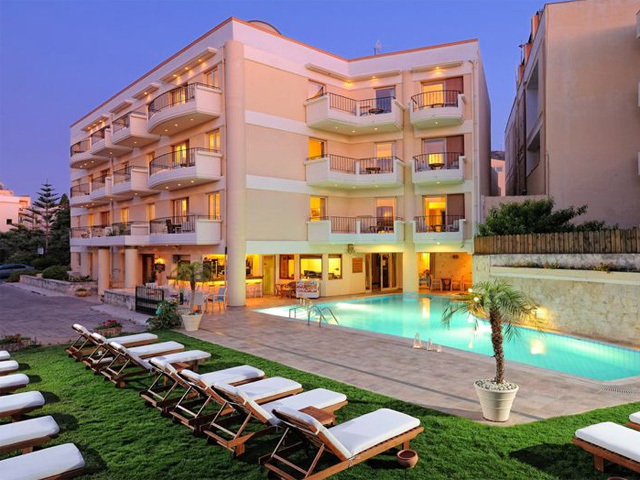 Open : May to October ... Fedra Apartments are located 80 metres from the beach in Hersonissos. 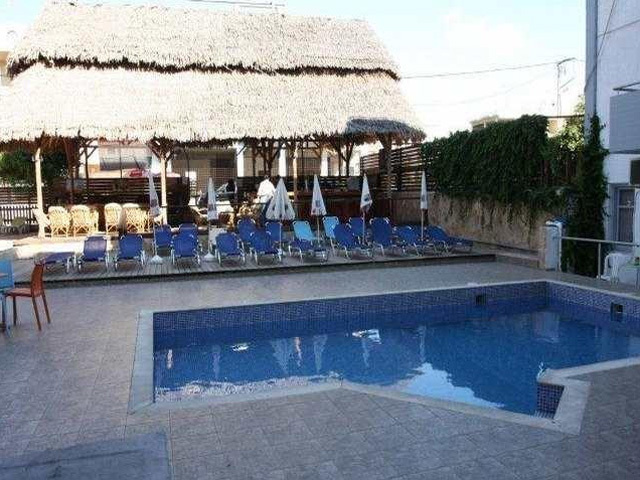 They offer air-conditioned accommodation with pool views. Free Wi-Fi is available throughout. Facilities include a restaurant and a garden. Open : April to October ... 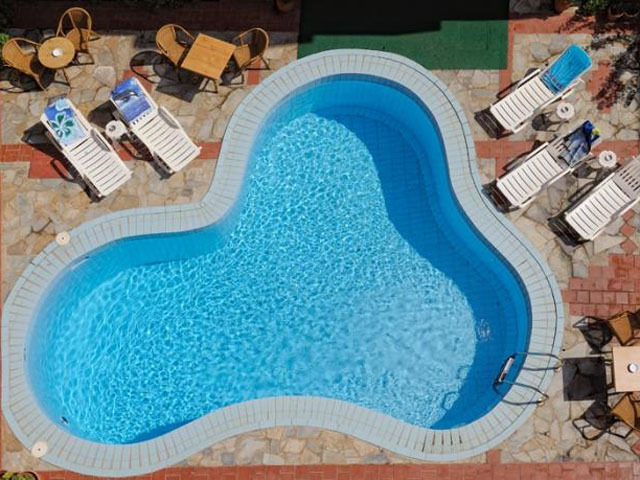 The unique location of the Lefteris Apartments, in the heart of beach holiday resort Hersonissos Crete and only a few hundred metres from the beach, make them your ideal summer holiday destination. 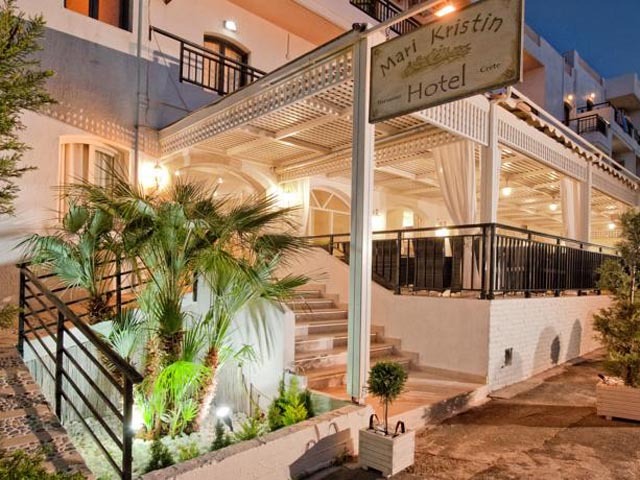 Open : April - October .... Beach Hotel Mari Kristin is a fine, classy 3* hotel next to the beach of Hersonissos Crete, yet in the heart of Hersonissos' cozy centre.The Mari Kristin beach hotel is a family owned hotel business.